1994. By Ken C. Brovald. 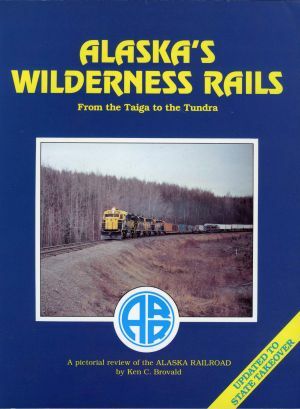 A nice used copy of this pictorial history of the famed Alaska Railroad. Book features more than 100 black & white photographs. 102 pp.